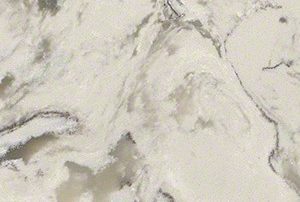 With our years of experience, Amish Kitchen Gallery is your most complete and trusted one-stop shop to make informed decisions on premium brand name countertops. 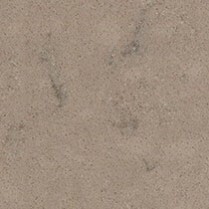 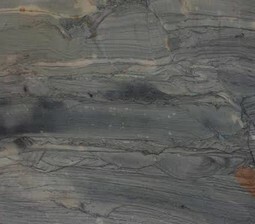 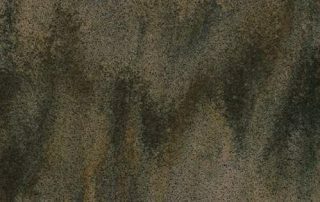 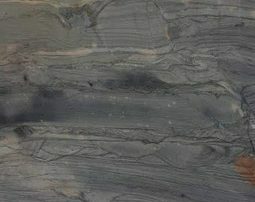 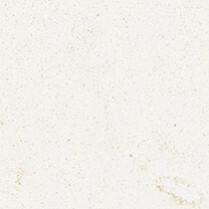 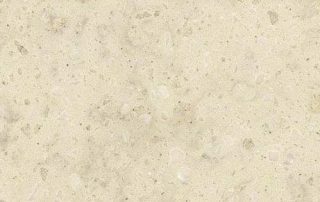 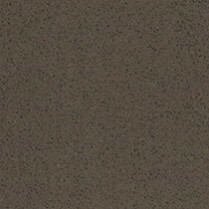 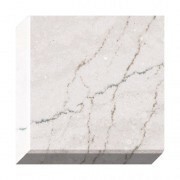 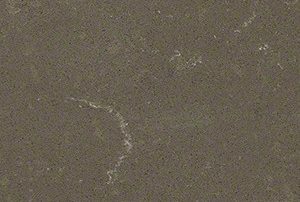 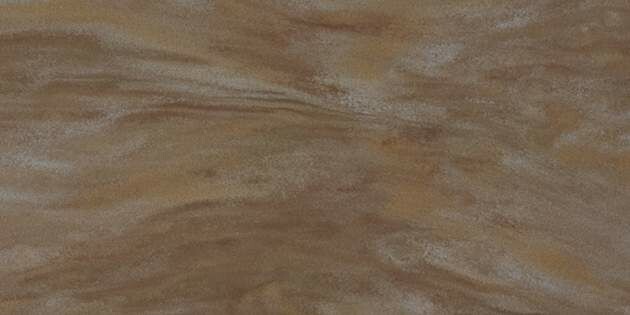 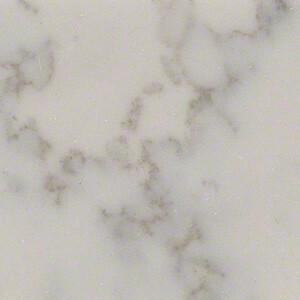 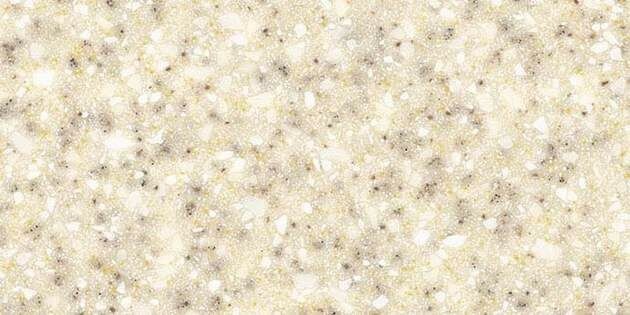 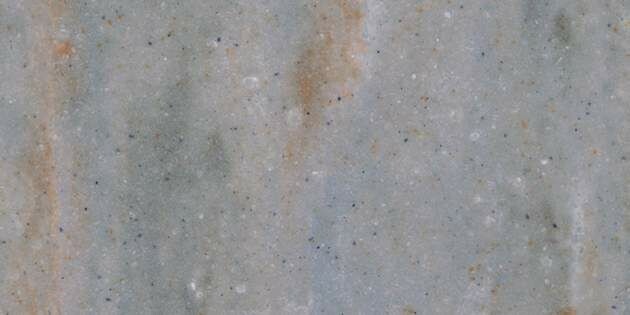 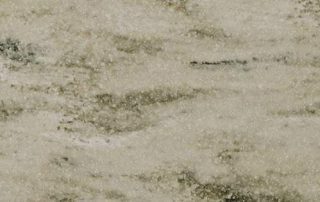 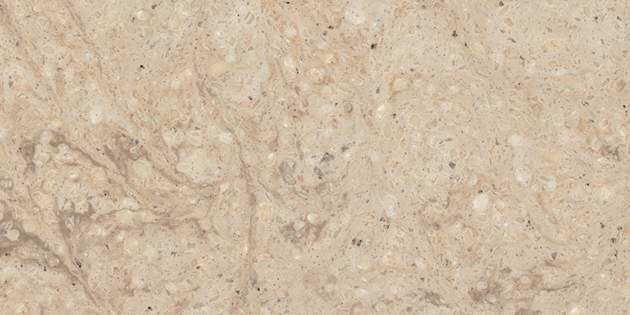 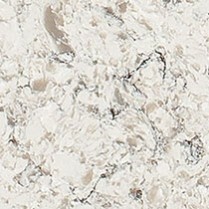 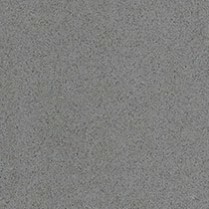 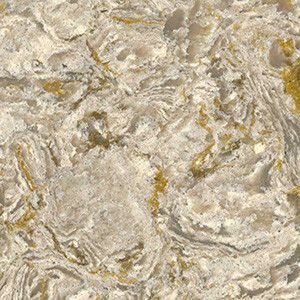 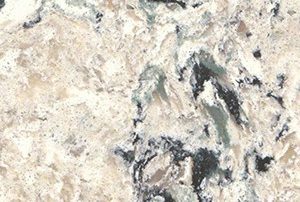 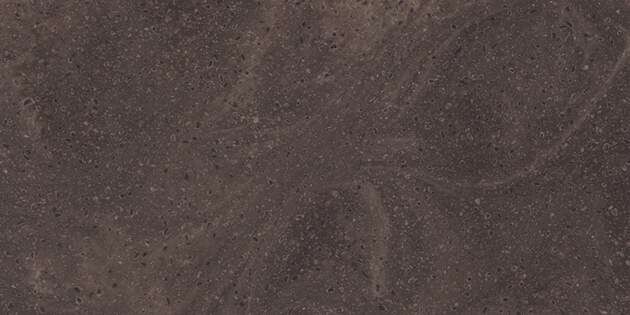 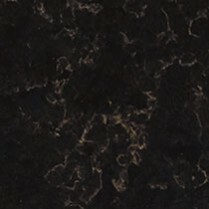 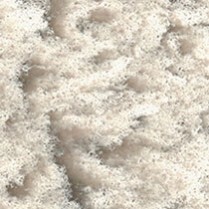 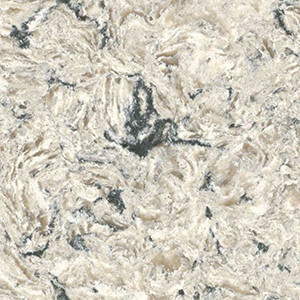 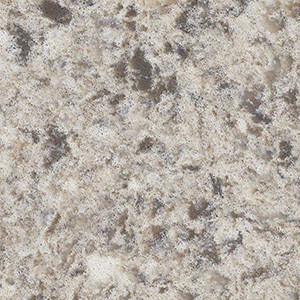 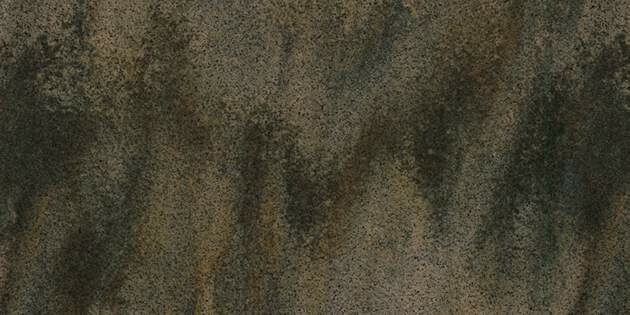 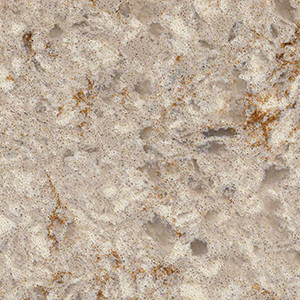 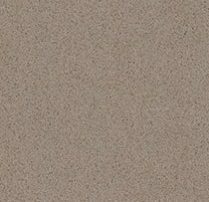 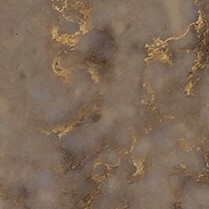 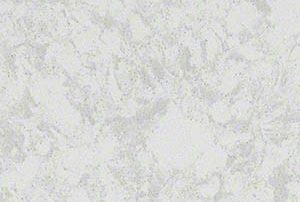 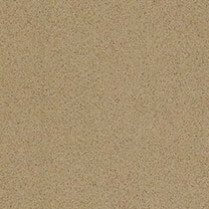 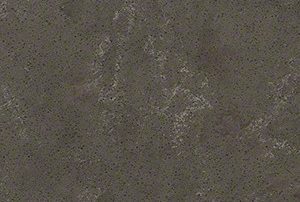 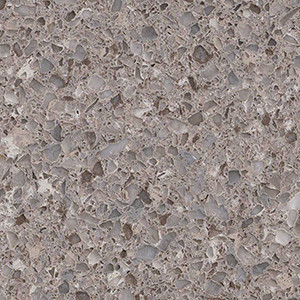 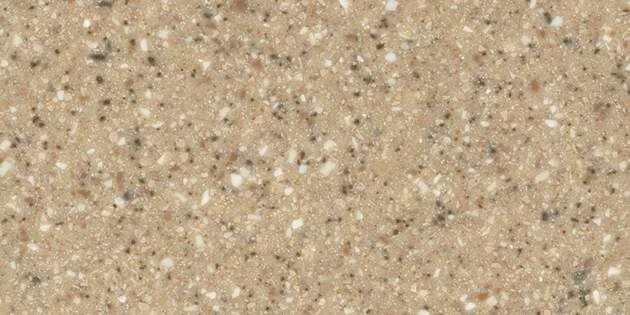 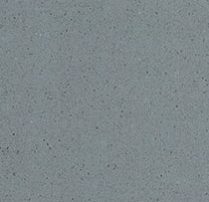 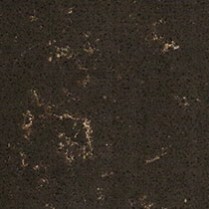 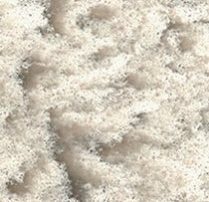 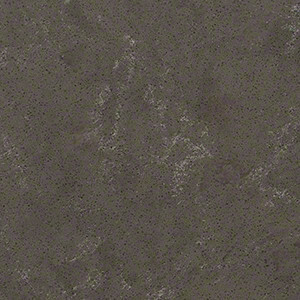 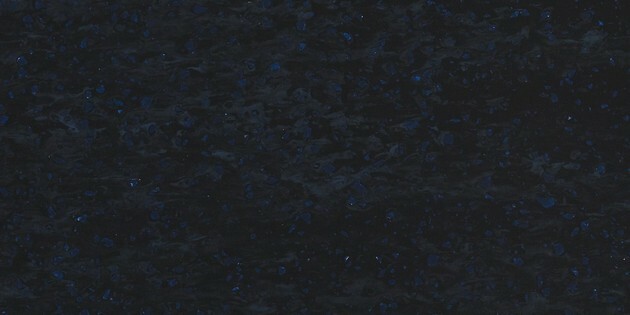 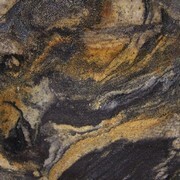 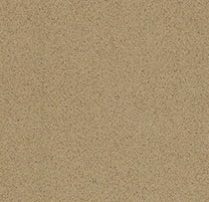 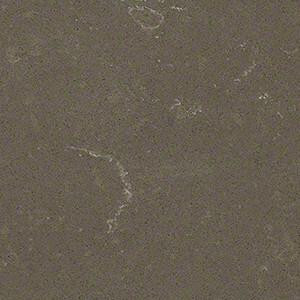 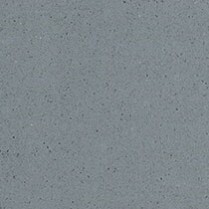 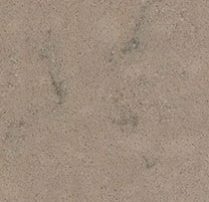 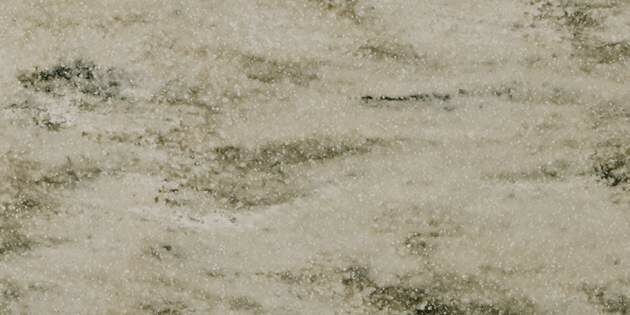 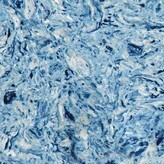 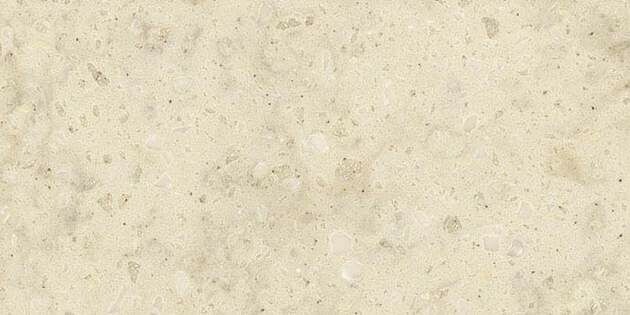 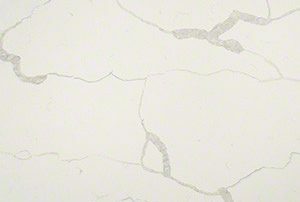 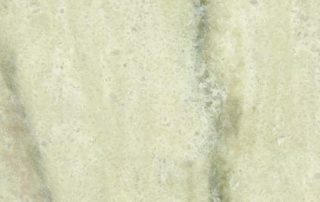 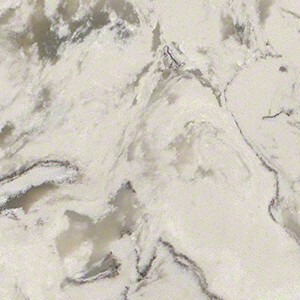 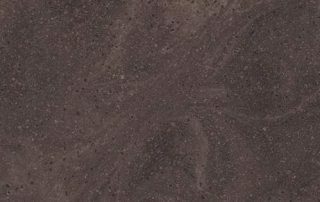 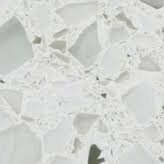 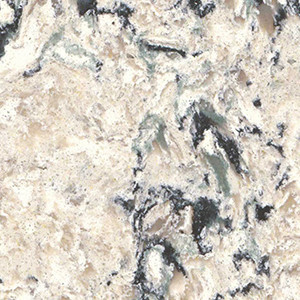 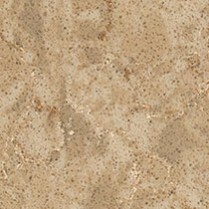 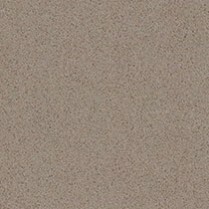 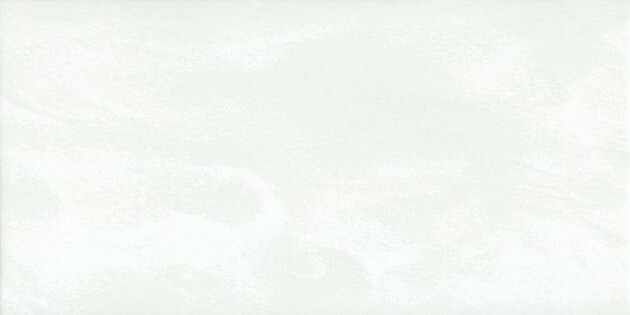 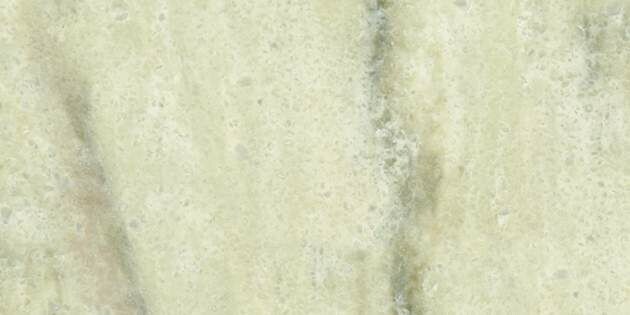 American owned and made, Cambria® has more personality than other quartz countertops. 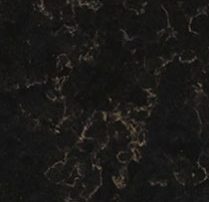 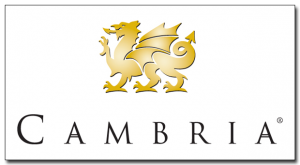 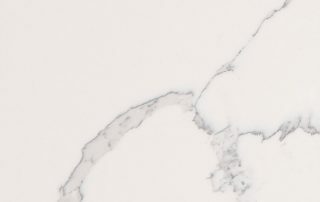 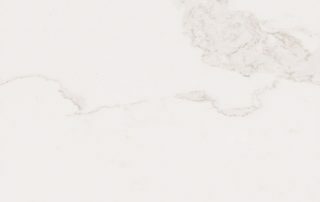 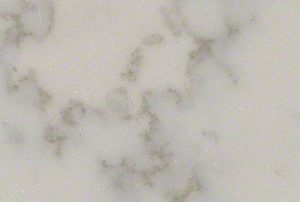 More durable than granite, Cambria® creates unique surfaces with the true elegance you demand of natural stone, and the hard-working performance your everyday life requires. 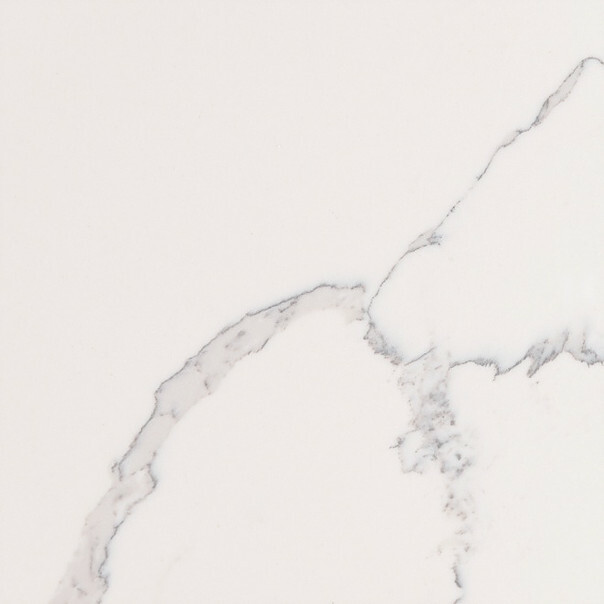 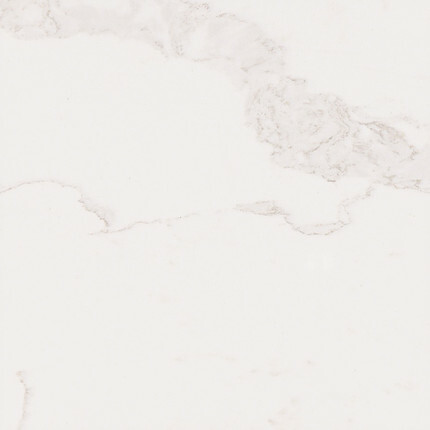 The most scratch resistant surface on the market, Dekton® is a sophisticated blend of the raw materials used to produce the very latest in glass and porcelain as well as the highest quality quartz work surfaces. 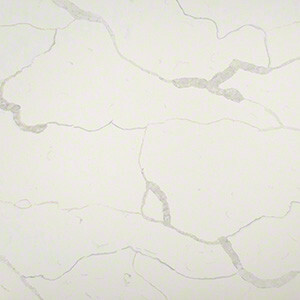 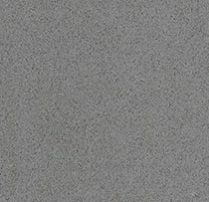 Thanks to its remarkable characteristics, Silestone® is the ideal surface choice. 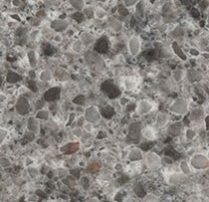 The only quartz surface with a 25 year transferable warranty, Silestone® offers a wide range of colors and textures to transform your kitchen or bath into a unique space. 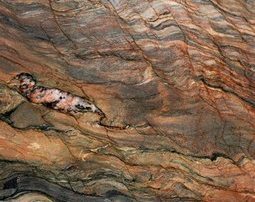 Mother Nature made this material. 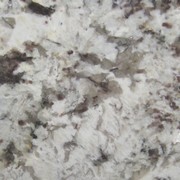 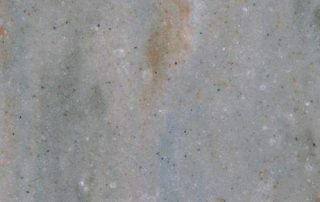 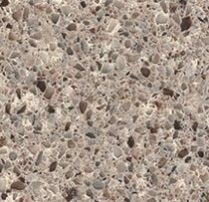 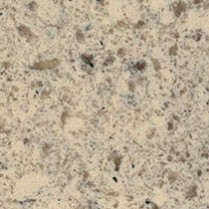 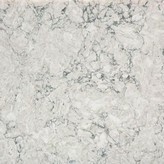 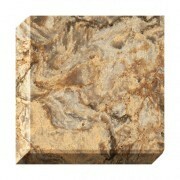 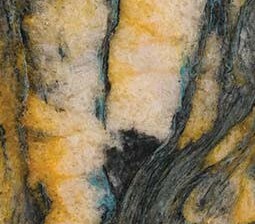 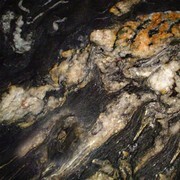 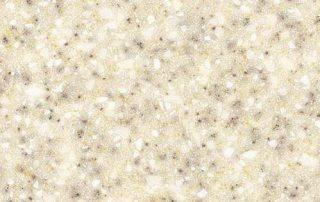 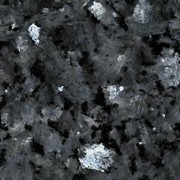 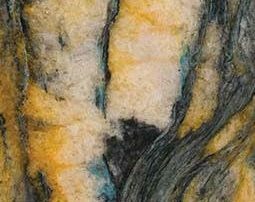 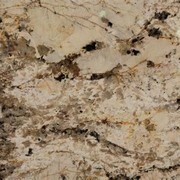 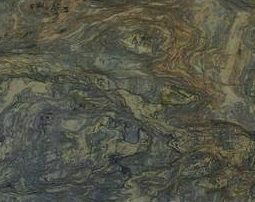 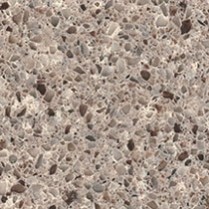 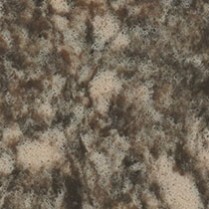 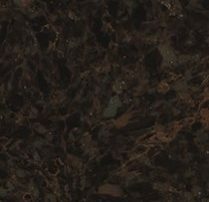 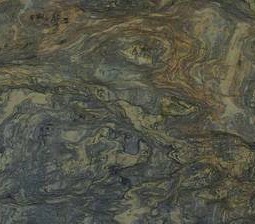 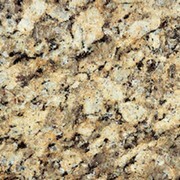 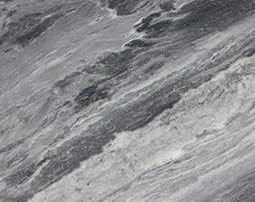 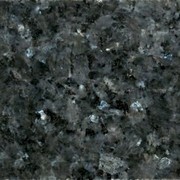 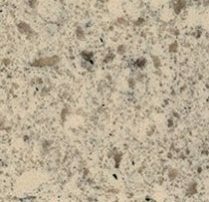 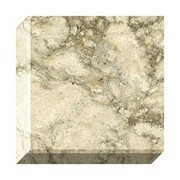 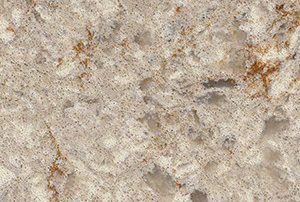 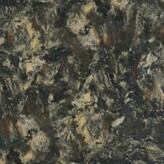 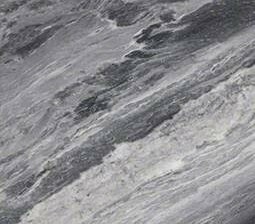 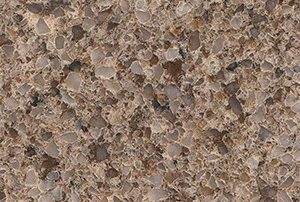 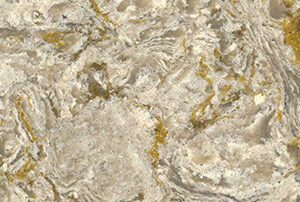 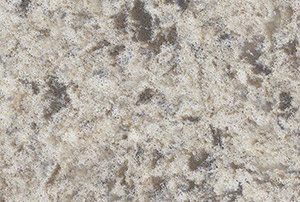 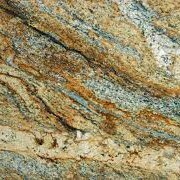 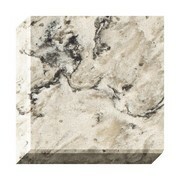 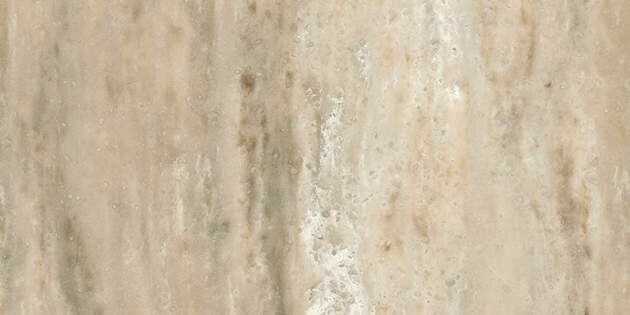 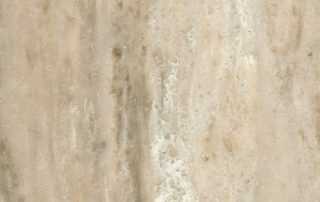 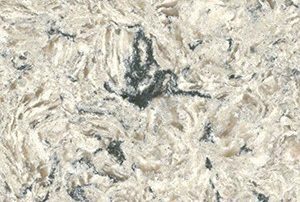 Granite’s vivid natural color palette and near diamond-hard surface makes it the ideal material for countertops. 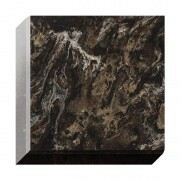 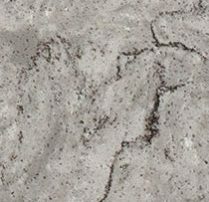 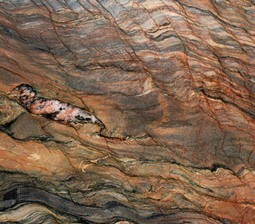 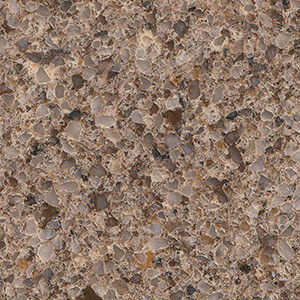 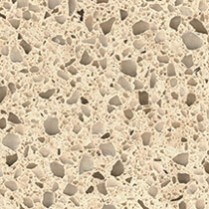 River Rock® is beautiful as well as very durable. 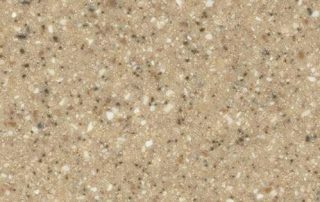 The combination of both natural and manufactured materials creates a non-porous, hygienic, scratch and stain resistant surface. 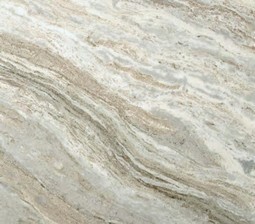  It does not require any sealing, re-polishing or reconditioning. 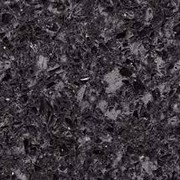 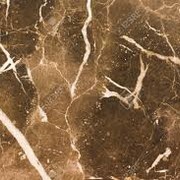 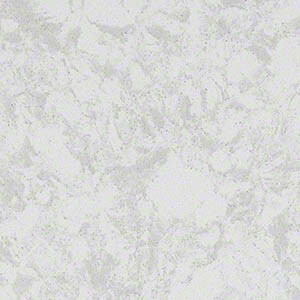 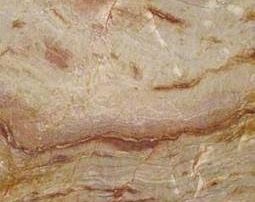 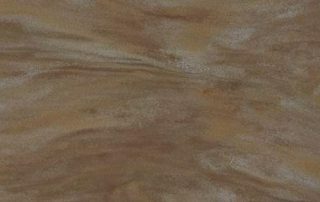 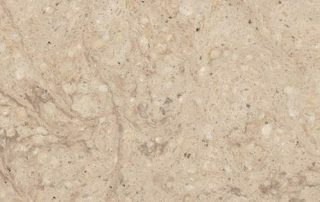 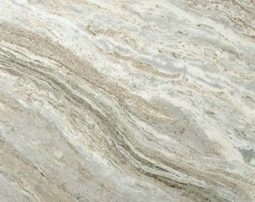 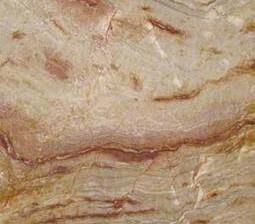 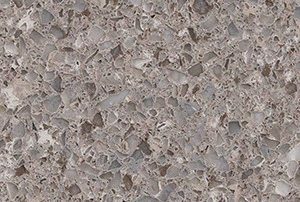 It is also offered in numerous colors and patterns to help you find the perfect look for your kitchen or bathroom counter tops. 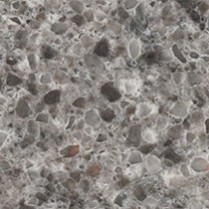 River Rock® is backed by a Residential 10 Year Warranty. 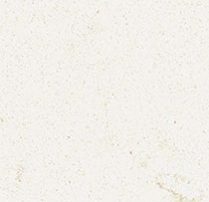  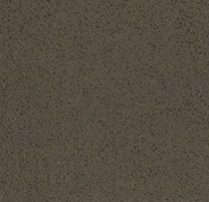 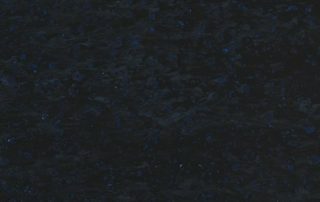  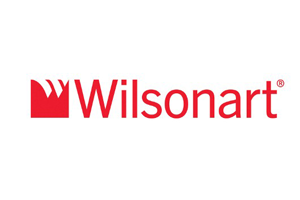 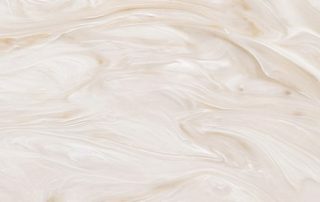 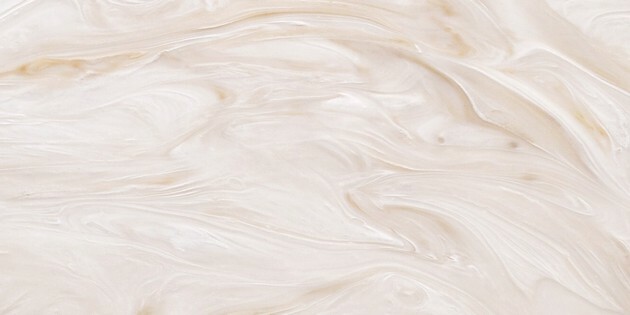 Wilsonart® Quartz countertops and colors offer you the best combination of superior design and finish, backed with reliable Wilsonart customer service, ensuring you can give your project just what it needs. 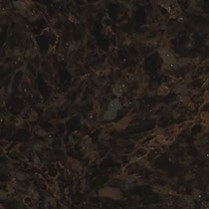 Find The Perfect Countertop Today. 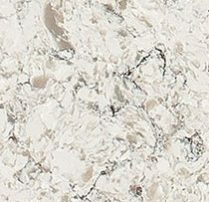 Contact Amish Kitchen Gallery today and let our expertise help guide you in creating your perfect kitchen or bath.